Welcome to the Sydney Health Law blog. We provide information on the latest developments and events in health law, ethics, and governance, focusing both nationally and globally. The blog’s main contributors are academic staff affiliated with Sydney Health Law, a research centre at the University of Sydney’s law faculty. Our academics research and teach in a broad range of areas related to health law and ethics, including in Sydney Law School’s Master of Health Law program. We hope that you’ll visit regularly, and participate in wide-ranging discussion on topics including the ethical dilemmas of biobanks, developments in chronic disease prevention, and the issues posed by refusal of consent to medical treatment – to name just a few of our many interests. 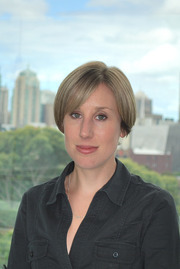 Dr Sasha Callaghan is a lecturer at Sydney Law School, teaching Bioethics, Law and Society, and Nurolaw: Brain, Mind Law & Ethics. Her main research area is health care decision-making, mental health and cognitive disability. She also has a research interest in law and reproduction and medical decisions in pregnancy. 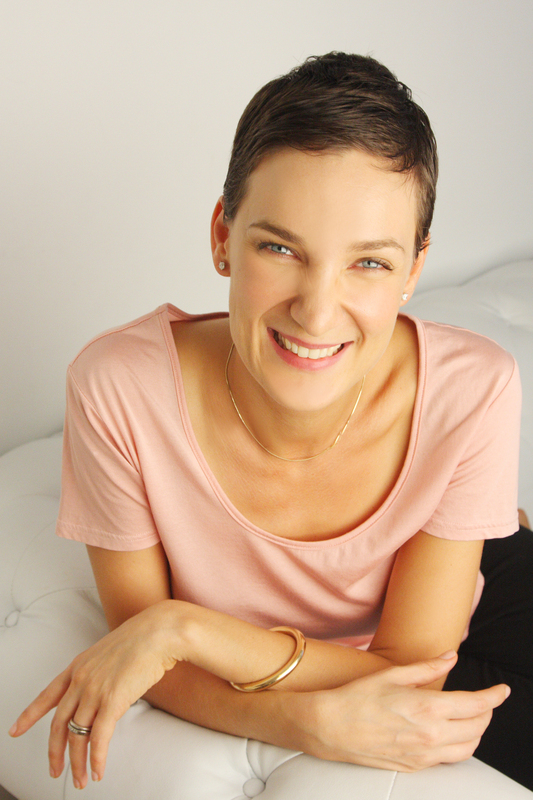 Sascha is the lawyer member of the Ethics of Clinical Practice Committee for Sydney Local Health District, and is currently a lead researcher in the Sydney Neuroscience Network on intersections between neuroscience, law and ethics. In her spare time she is a solicitor-advocate with Legal Aid’s Mental Health Advocacy Centre. Dr Terry Carney, AO, is Emeritus Professor of Law at Sydney Law School and Visiting Research Professor at the University of Technology, Sydney. A Fellow of the Australian Academy of Law, he is a past President (2005-2007) of the International Academy of Law and Mental Health, and chaired Commonwealth bodies such as the National Advisory Council on Social Welfare and of the Board of the Institute of Family Studies, along with various State enquiries on child welfare, adult guardianship and health law. Terry is author of nearly a dozen books/monographs and nearly 200 academic papers. His recent books in the field of health include: Carney, T., D. Tait, J. Perry, A. Vernon and F. Beaupert, Australian Mental Health Tribunals: Space for Fairness, Freedom, Protection & Treatment? (Sydney: Themis/NSWLaw Foundation, 2011, i-xi, 1-353); Managing Anorexia Nervosa: Clinical, Legal & Social Perspectives on Involuntary Treatment (New York: Nova Science, 2006); and Bennett, B., Carney, T., & Karpin, I. (eds), The Brave New World of Health (Federation Press, 2008). Dr Peter Cashman is a Professor (Social Justice) at Sydney Law School, Director of the Social Justice program and a barrister in private practice. He teaches Expert Evidence Law and Class Action Procedure in the Master of Health Law program. He has been involved in a number of major cases in the area of health law, including in relation to patients’ rights of access to medical records, liability for defective medical and pharmaceutical products and the patenting of human genes. He was formerly: Commissioner in charge of the civil justice review with the Victorian Law Reform Commission; Commissioner jointly in charge of the reference on class actions with the Australian Law Reform Commission; founding Director of the Public Interest Advocacy Centre; founder and senior partner of the firm Cashman & Partners which merged with the Melbourne firm Maurice Blackburn & Co to form the national firm Maurice Blackburn Cashman (now Maurice Blackburn Pty Ltd); Governor of the American Trial Lawyers’ Association (now the American Association for Justice) and National President of the Australian Plaintiff Lawyers’ Association (now the Australian Lawyers Alliance). He holds a degree in law and a diploma in criminology from the University of Melbourne and a Master of Laws degree and a PhD from the University of London. He has practised law in the United Kingdom, the United States and Australia and is the author of numerous publications, including Class Action Law and Practice, The Federation Press, 2007. 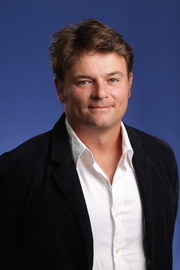 Dr Roger Magnusson is Professor of Health Law and Governance at Sydney Law School. He teaches Critical Issues in Public Health Law and Law, and Law, Business Regulation and Healthy Lifestyles within the Master of Health Law program. Roger’s research interests include: regulatory responses to non-communicable diseases (including tobacco control, obesity prevention, public health nutrition); public health law generally; and law, governance and health development. He is currently co-chair of the Ad Hoc Working Group on Implementation, Monitoring and Accountability supporting the World Health Organisation’s Global Commission on Ending Childhood Obesity. Dr Belinda Reeve is a lecturer at Sydney Law School, and teaches Information Rights in Health Care and Fundamentals of Regulation for the Master of Health Law program. Prior to her appointment at the law school, she worked as a Law Fellow at the O’Neill Institute for National and Global Health Law, at Georgetown University. Her current research focuses on legal and regulatory options for creating a healthier food environment, including through product reformulation, restrictions on food advertising to children, and innovative obesity prevention measures at local government level. 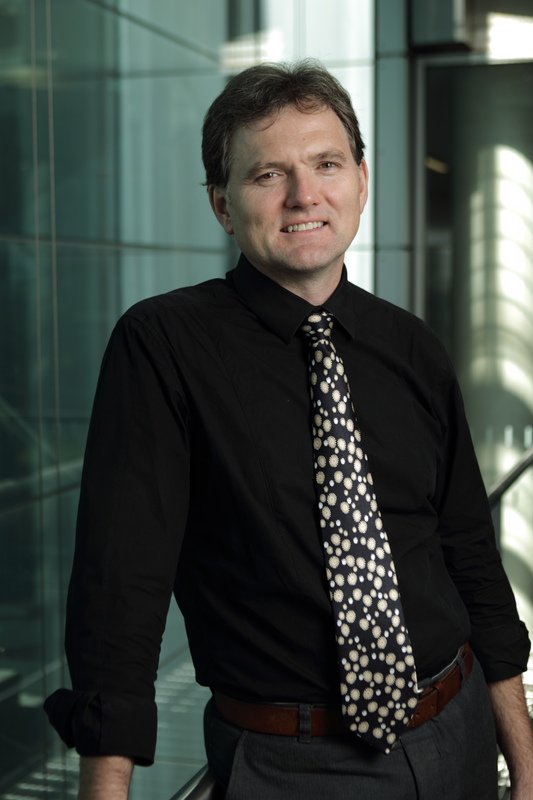 Dr Cameron Stewart is Pro Dean at Sydney Law School, as well as being a member of the Centre for Health Governance, Law and Ethics and an associate of the Centre for Values, Ethics and the Law in Medicine, Sydney Medical School. 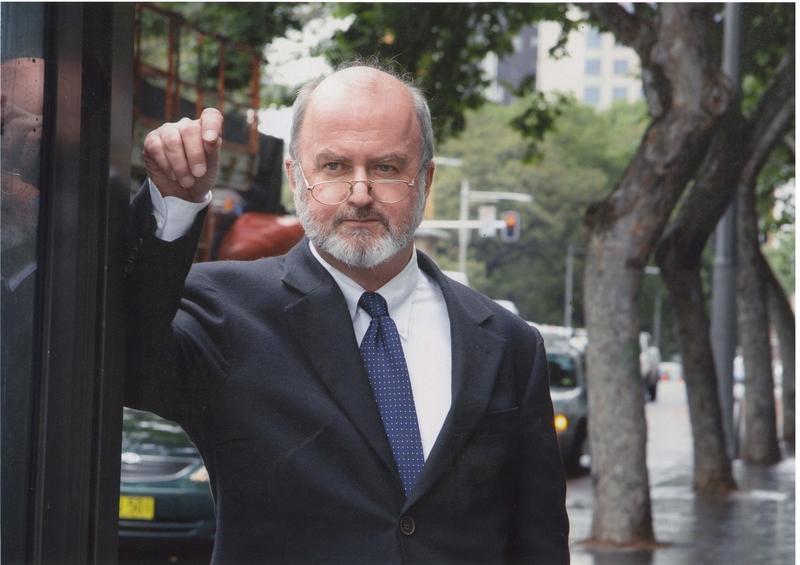 He has worked in the Supreme Court of New South Wales and has practiced commercial law at Phillips Fox Lawyers. His previous appointment was at Macquarie Law School, where he spent 10 years, the last of which as Dean. He was the Director of CHGLE for 4 years (2009-2012), was the Acting president of the Australian and New Zealand Institute of Health Law and Ethics in 2008-2010 and was the Vice-President of the Australasian Association of Bioethics and Health Law from 2010-2013. He teaches Death Law, Health Care and Professional Liability, and Government Regulation, Health Policy and Ethics for the Master of Health Law program. Cameron is also the co-editor of the Ethics and Health Law news service and the Clinical Ethics Resource. He also runs a website on Discovering Australian Guardianship Law. What recourse is there for patients to ask them to remove harmful recommendations?